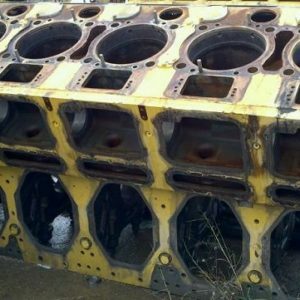 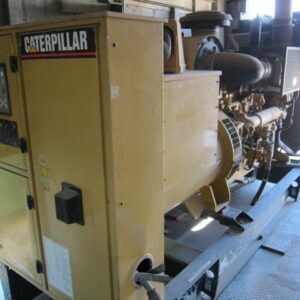 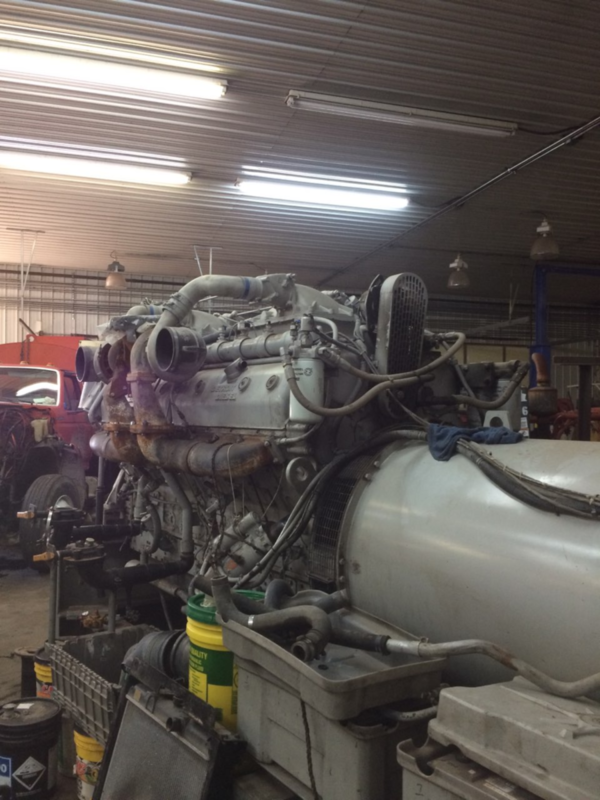 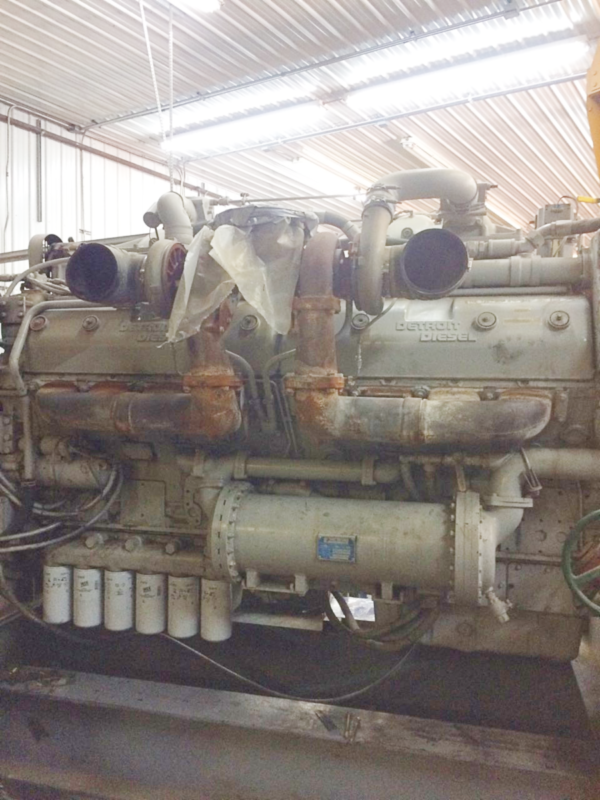 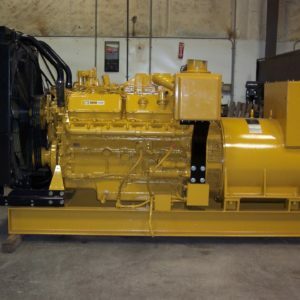 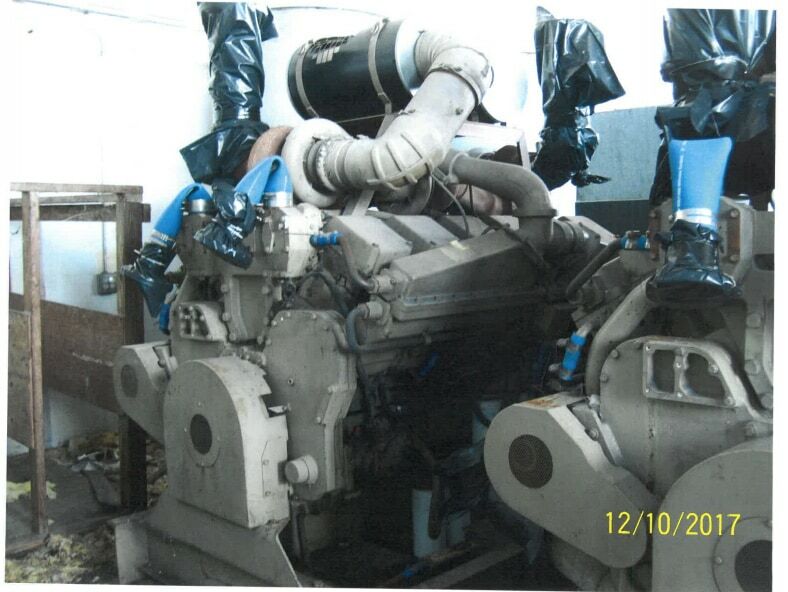 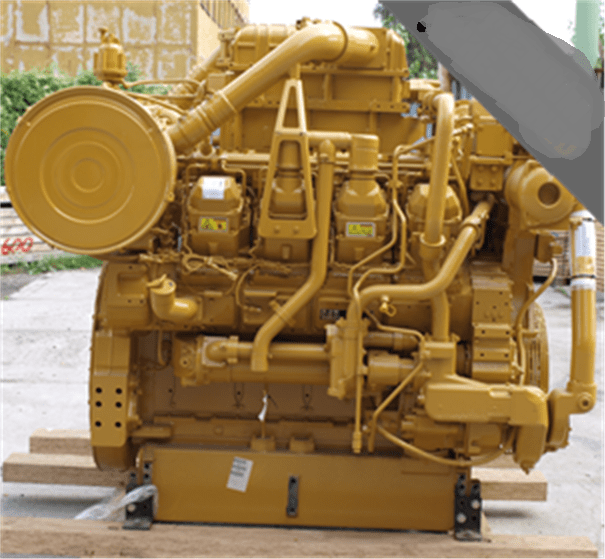 We have low hour Detroit Diesel 16V149TTTT (quad-turbo) industrial engine with only 1300 hours since new. 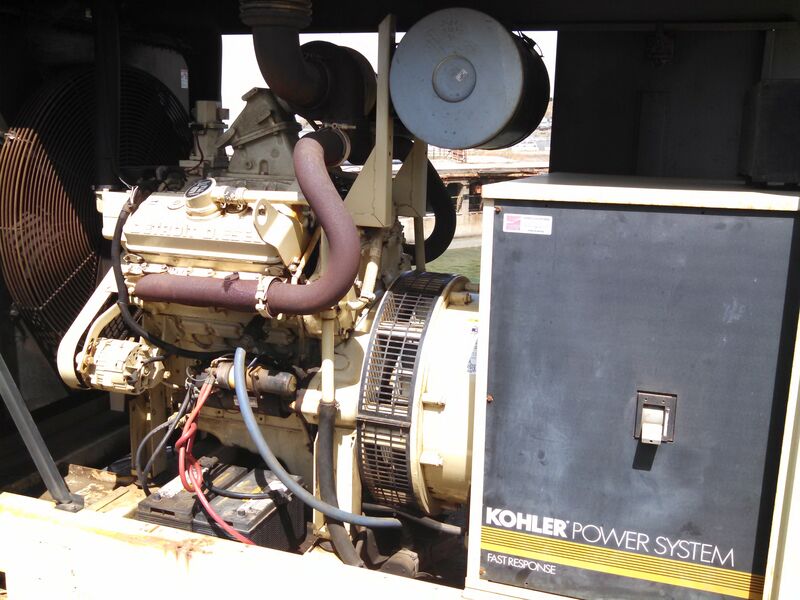 From retired back-up power generation package. 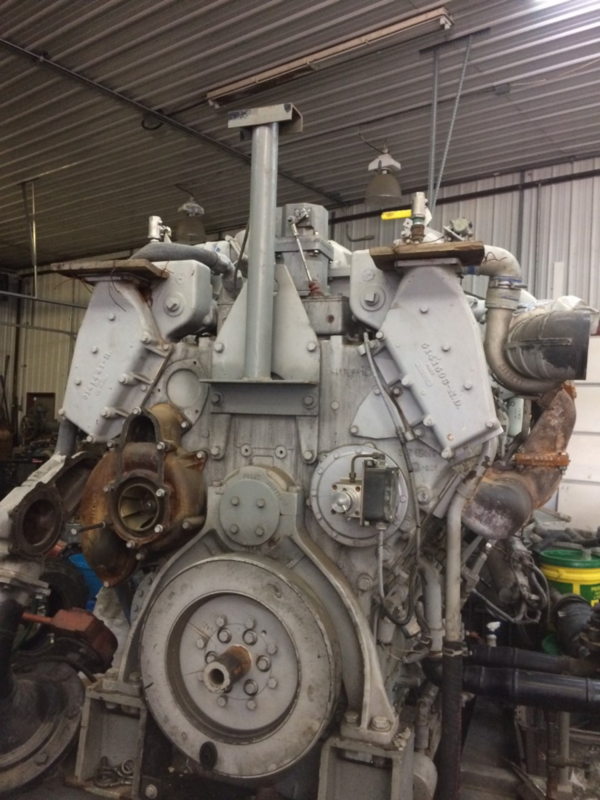 Engine only.